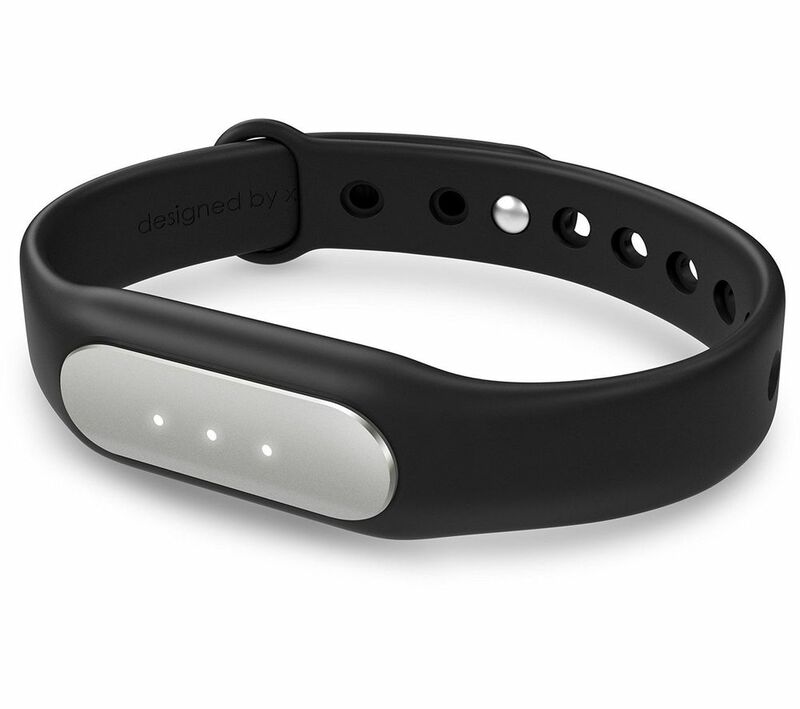 Mi Band White LED is all you need, if you are a gadget and fitness freak. It's 41 mAh battery is fabricated using lithium polymer. This band is sure to keep you fit and healthy. 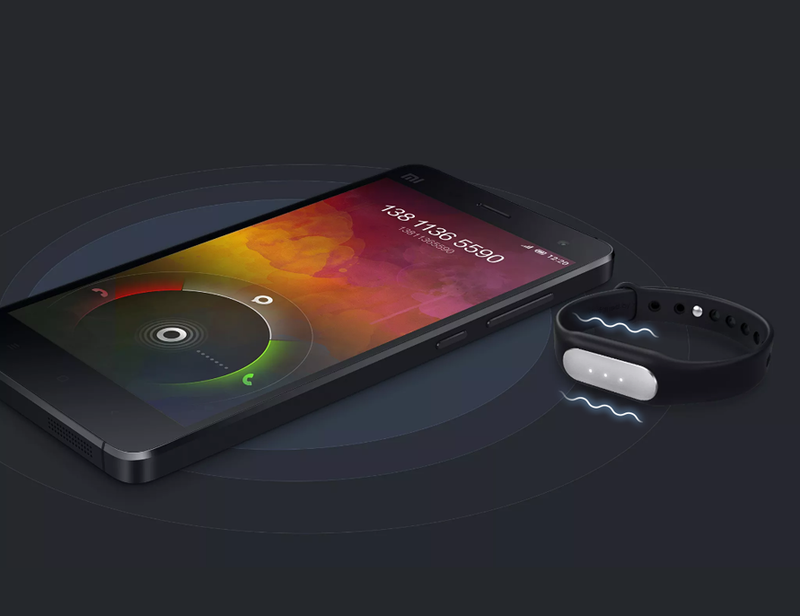 This MI band allows you to keep record of your daily activities. 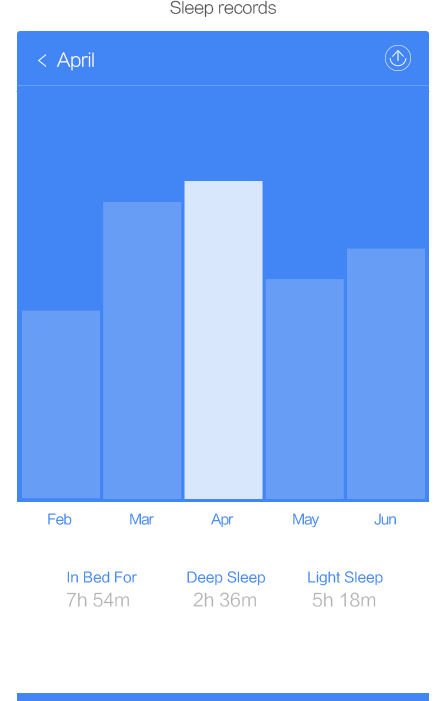 From keeping track on the distance you walked to calculating the calories you burnt in a day, it has record on everything. All you need to do is, sync the band with your mobile and keep track on your daily activities. Set the screen lock on your mobile and you will still be able to unlock your phone just by swiping. The MI band linked with mobile will let you alone unlock your phone without password, and any other person trying to unlock will have to type the password. MI band will keep you updated with all the calls. If the call is not picked up within stipulated time, the MI band senses it and immediately notifies you about the same. 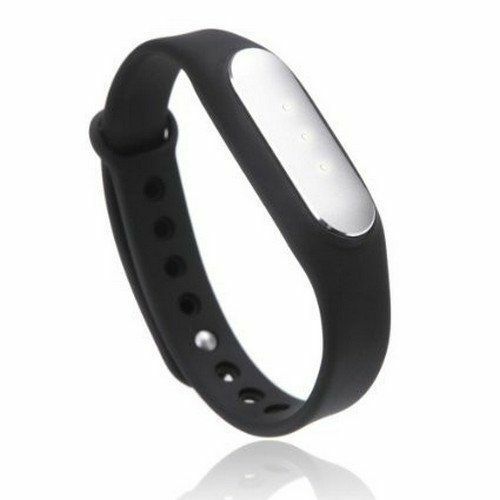 The band is compatible with Mi 3, Redmi Note 4G, or any device with Android 4.4 and above and also with iPhone models from 4s and above that run on iOS 7.0 and above.